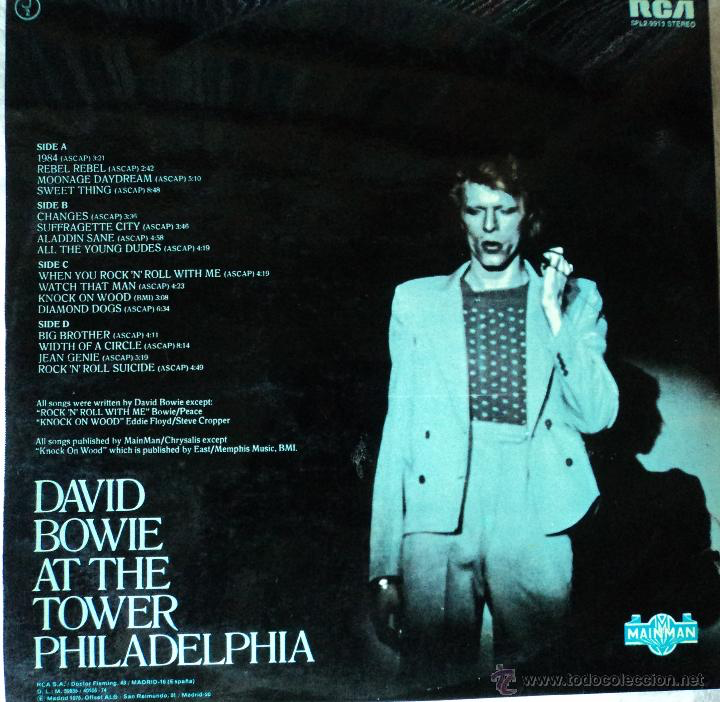 In 1973, “the kids had killed the man” and Bowie broke up the band and then after a short hiatus, reconvened Stateside with a new band, an elaborate new stage set, a powder blue suit and a foppy new hairdo. Some funky sounds were added to the larger new band’s repertoire, some wailing saxophone too, together with lots of backing vocals. Classic rock songs like “Jean Genie”, “Suffragette City” and “Watch That Man” were either slowed down or “funked up” with layers of congas and wah-wah guitar. Many fans did not know what to make of it. Not quite used to the changeling Bowie as yet, some turned their back on him after hearing this album. Even now, there are still precious Bowie aficionados who condemn this album as “rubbish” and “unlistenable”. This is a shame. I actually loved it upon release and I still do. When "1984" starts the show, I still get excited hearing it, and the versions of "Aladdin Sane" and "Diamond Dogs" are pretty definitive. This impressive Tony Visconti remaster brings what was an already impressive 2005 remastering to even more life. He remasters his original 2005 remaster! 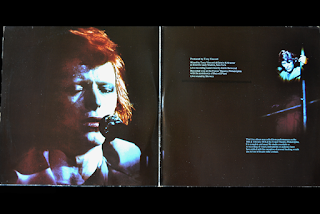 Check out "1984" and "Moonage Daydream" in particular. Almost like listening to a new album. Sounds in there I genuinely had not heard before (and I bought it upon release in 1974). The track listing is the full show as well. The definitive version. 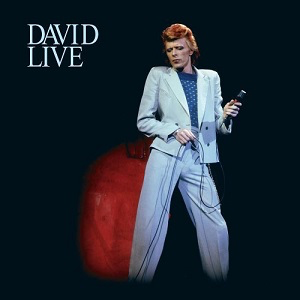 “Time”, “Panic In Detroit” and “Space Oddity” are particularly welcome additions from the original album's track listing.